Bring a large pot of salted water to a boil, and cook pasta until al dente. Drain pasta, reserving 1½ cups pasta water. Meanwhile, in another large pot, heat 4 tablespoons oil over medium-high heat; saute shallots, red-pepper flakes, and parsley stems until tender, about 5 minutes. Add wine; cook until liquid is reduced by one-third, about 2 minutes. 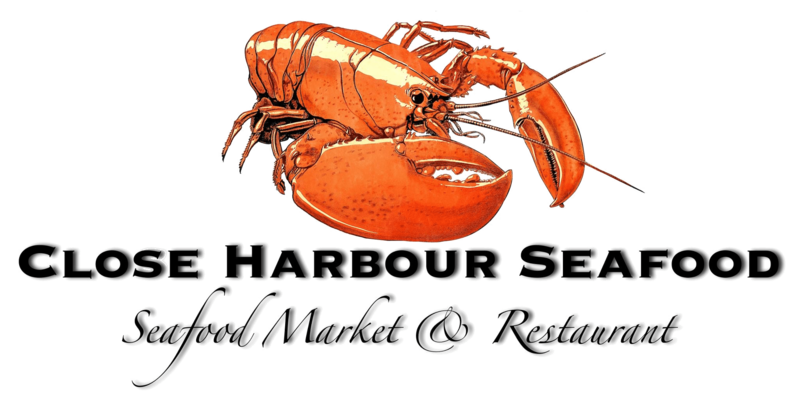 Add mussels, cover with a tight-fitting lid, and steam until they open, 5 to 6 minutes; discard any that do not open after 6 minutes. 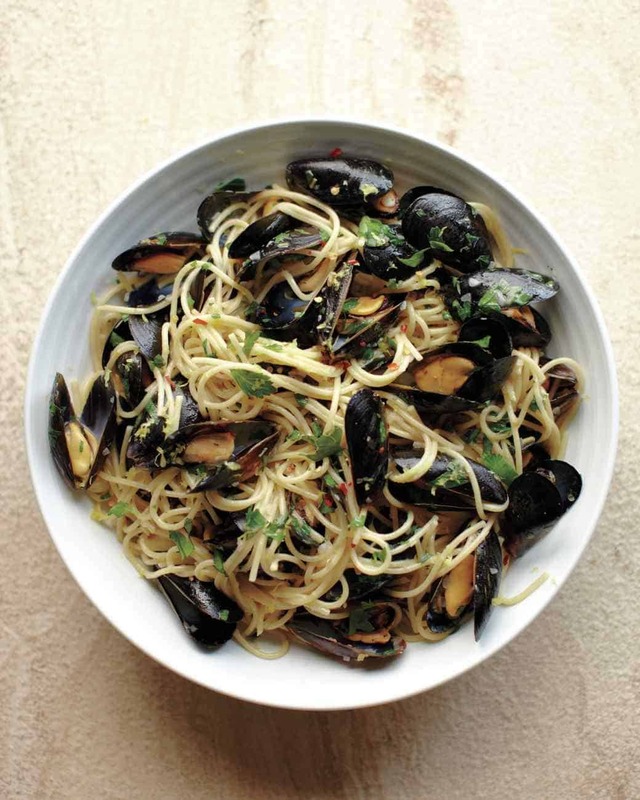 Add pasta to mussels, tossing until well combined. Add pasta water, and continue to toss and cook over medium-high heat until sauce has reduced and coats pasta. Stir in parsley leaves and lemon zest and juice. Stir in remaining oil, and serve immediately.